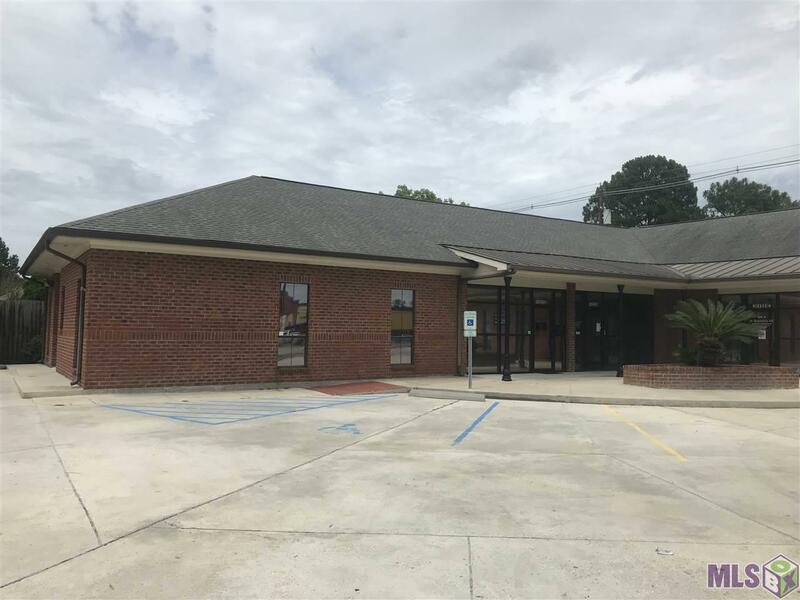 11331 Old Hammond Highway is a highly visible and very well located office building ideal for dental, medical clinic or high profile office uses. 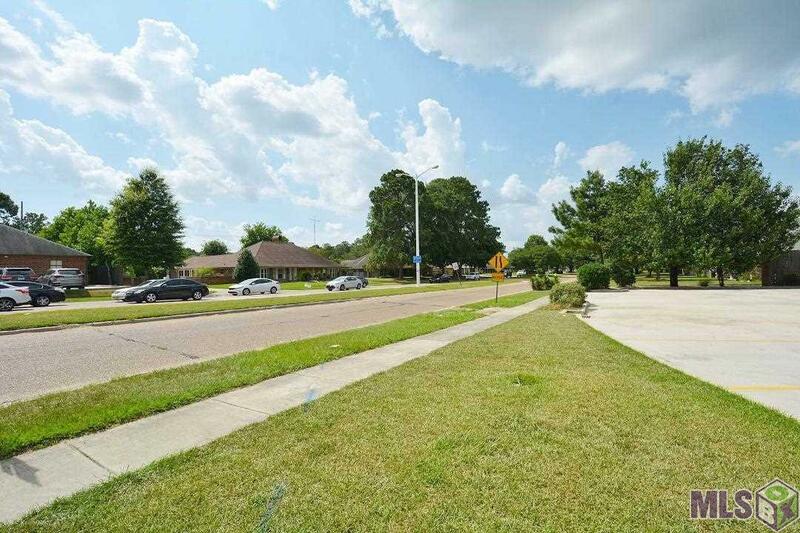 The property is well positioned at the intersection of Old Hammond Highway and Sherwood Forest. 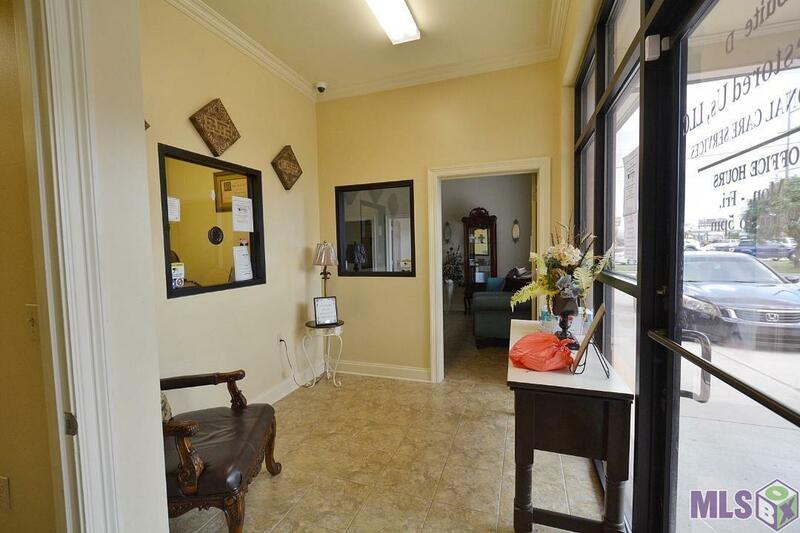 The building measures approximately 5,267 square feet, and has a total of 26 parking spaces. Built in 2009. There are four suites, but the spaces can be easily combined. 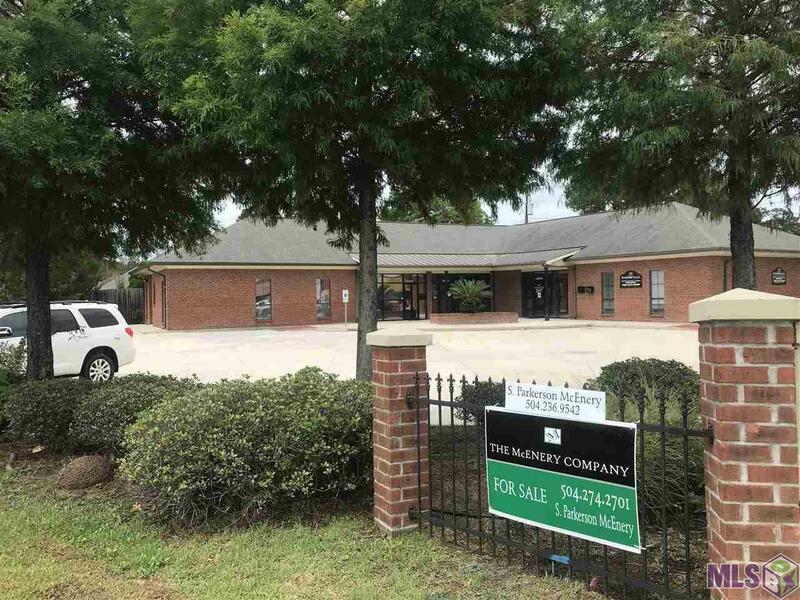 Listing provided courtesy of The Mcenery Company Inc.© 2019 Multiple Listing Service of the Greater Baton Rouge Association of REALTORS®, Inc. All rights reserved. Information Deemed Reliable but Not Guaranteed.